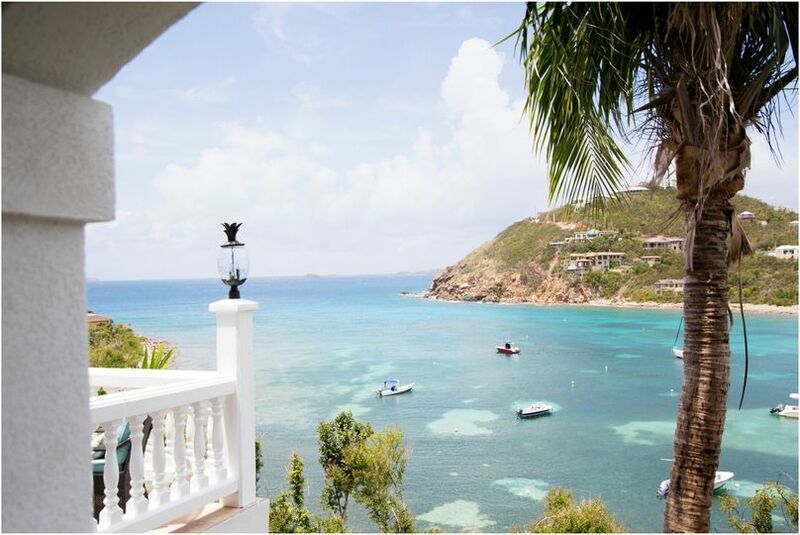 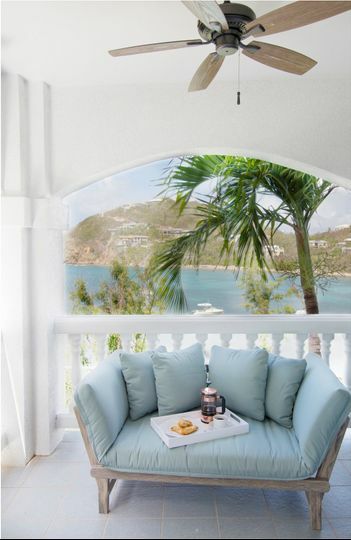 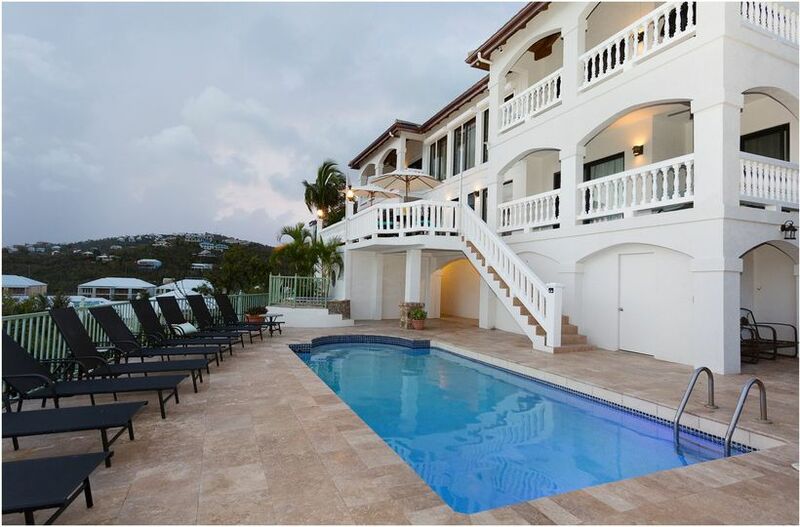 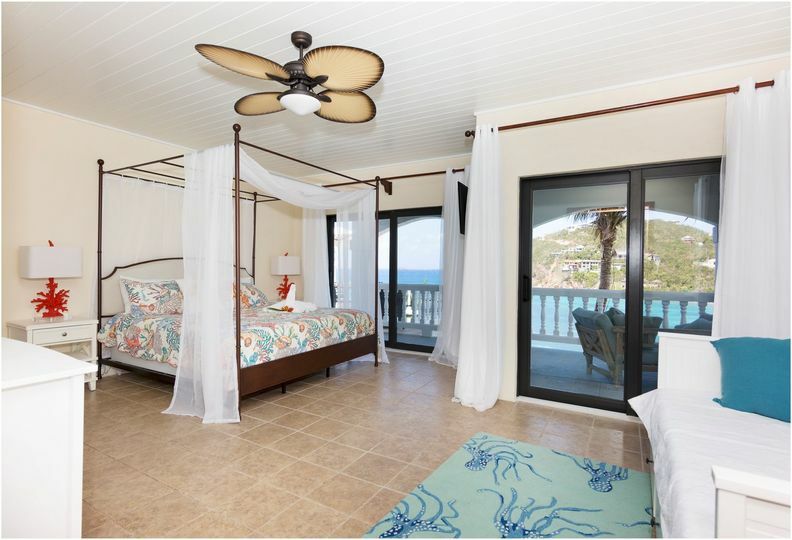 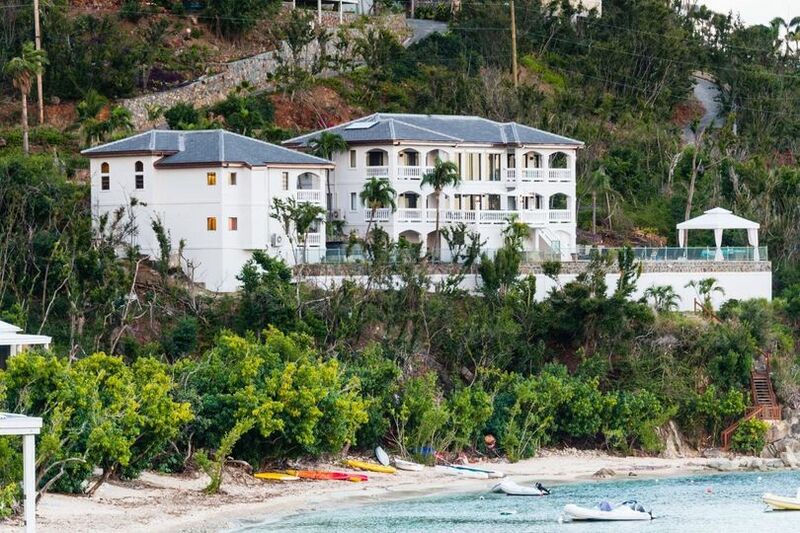 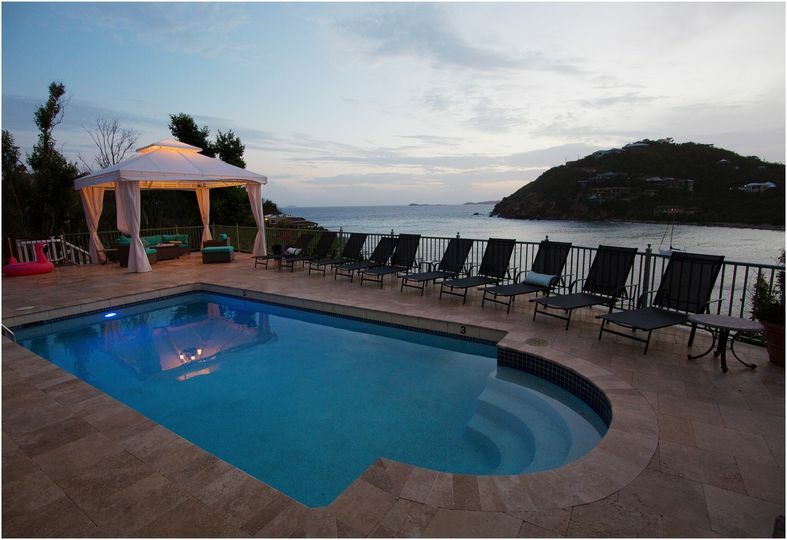 Villa St John is a luxury villa located on the water in stunning Chocolate Hole on the amazing island of St John. 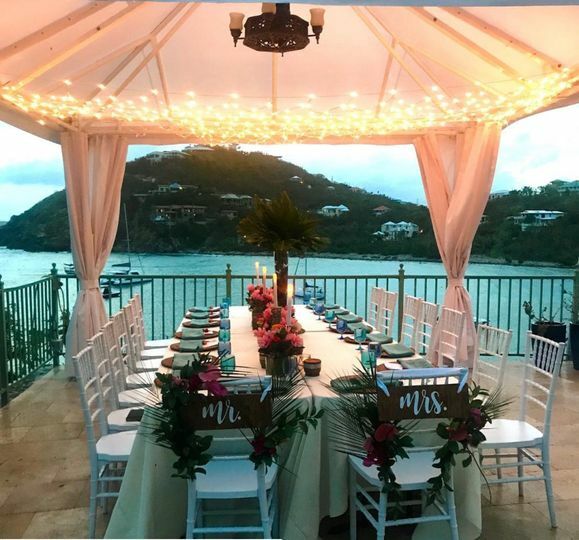 We offer a villa for rent that will host up to 18 people for a stay as well as provide a stunning spot for an intimate wedding or a reception for up to 60 people. 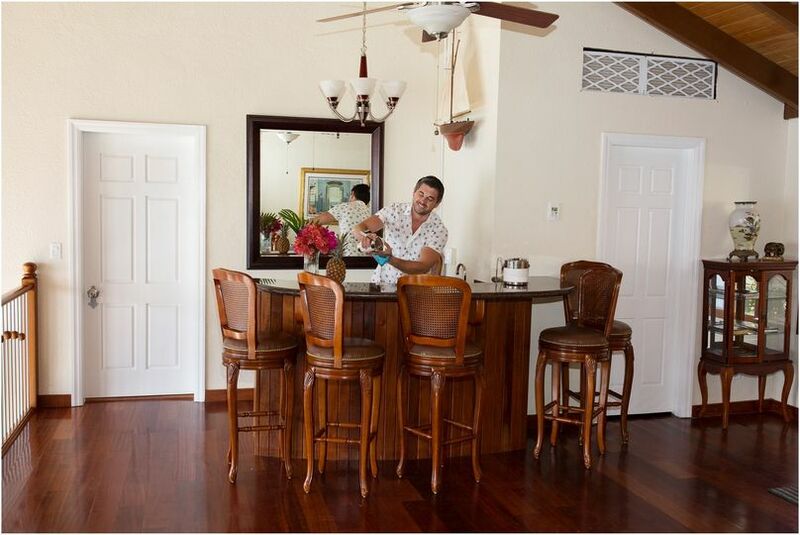 The villa is priced on a per night rental based on a minimum of 5 nights rental. 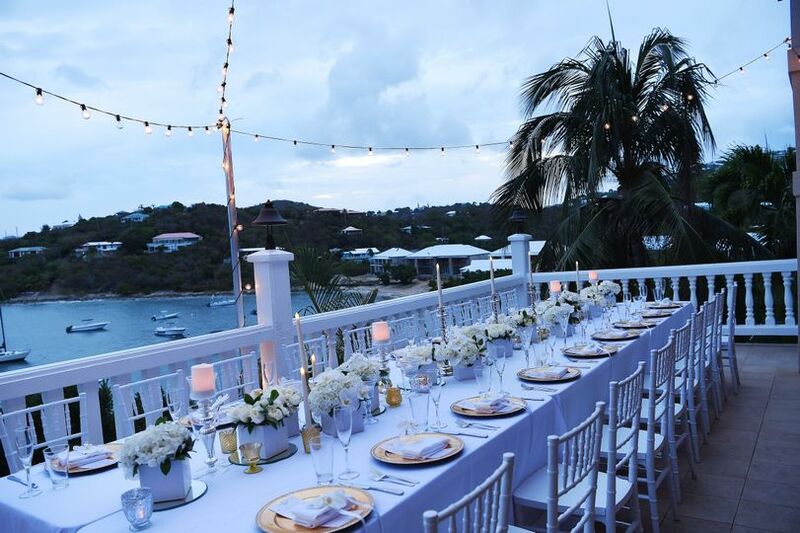 We are happy to work with island caterers and wedding planners to provide the perfect venue for your wedding or reception.